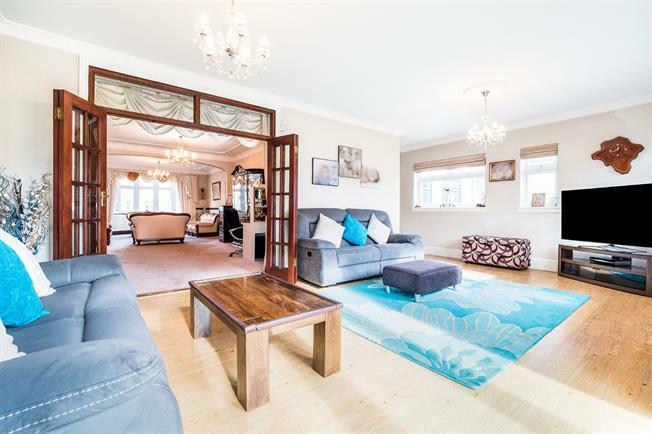 4 Bedroom Semi Detached House For Sale in Ilford for Guide Price £850,000. Looking for a spacious family home but would still like it to have potential? Look no further. This extremely spacious house has been tastefully decorated and well maintained throughout. The entrance hall gives the first of many wow features with its character. To the ground floor there are two large and bright reception rooms and a well equipped modern kitchen as well as a ground floor WC. The first floor offers four fantastic sized bedrooms one of which benefits from an ensuite shower room, there is also an additional family bathroom. The immaculate house doesnt stop there it still has so much to offer including and two outbuildings and a stunning landscaped garden. 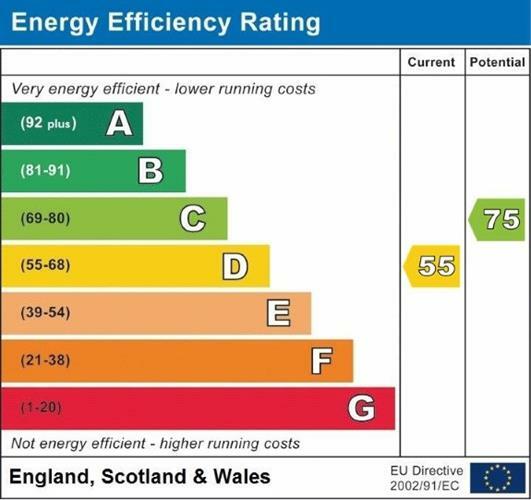 There is still potential for a large loft conversion (STPP). There is off street parking for several cars and an integral garage.